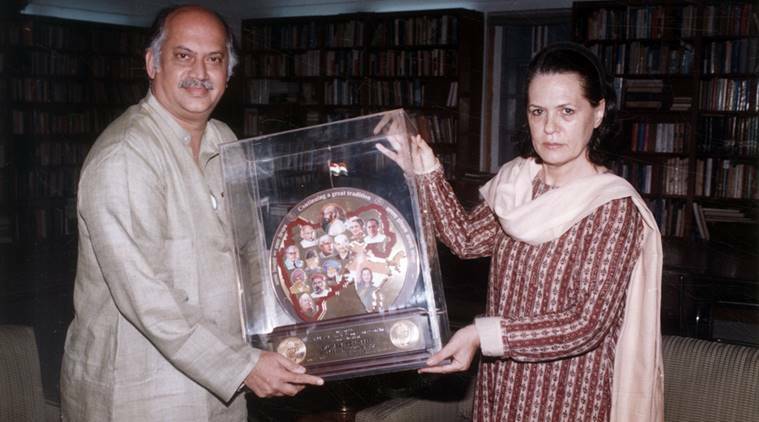 Gurudas Kamat ,born on 5th October was an Indian politician from the Indian National Congress(INC). 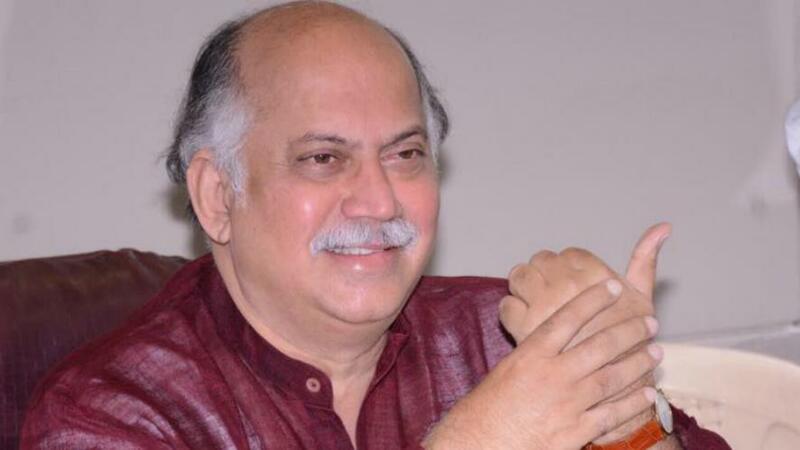 Gurudas Kamat was a senior politician from grand old party Indian National Congress party. 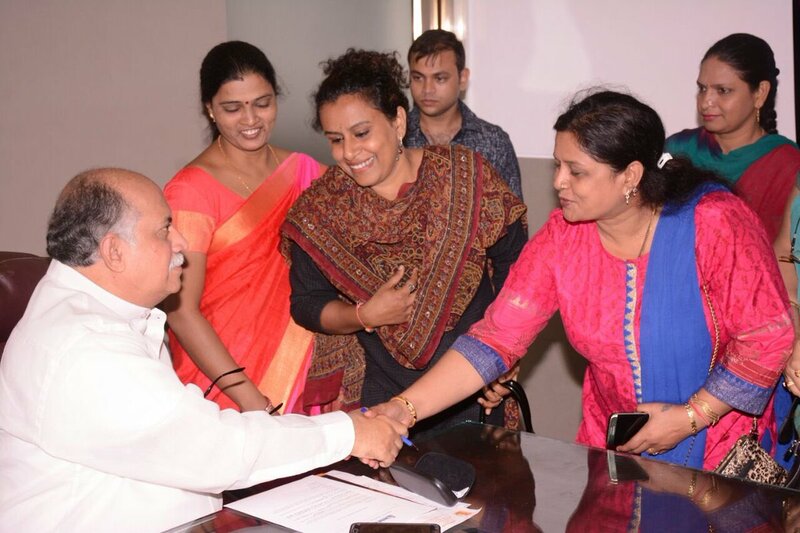 He was a Member of the Parliament for the Mumbai North West constituency of Maharashtra in 2009 and Mumbai North East constituency of Maharashtra in 1984, 1991, 1998 and 2004. 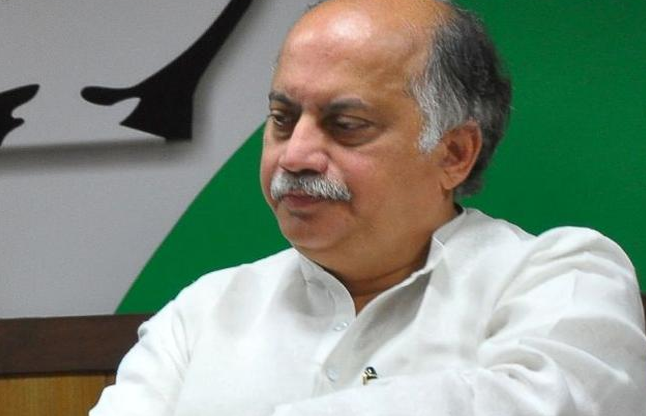 He was Union Minister of State for Home Affairs with an additional charge of the Communications and Information Technology ministry from 2009 to 2011.He was also a former president of the Mumbai Regional Congress Committee. 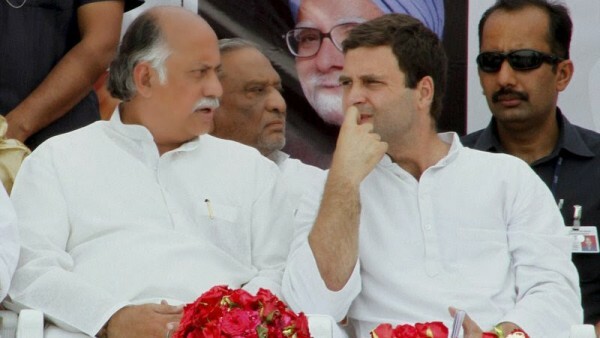 In July 2011, he resigned as the minister.Despite his insistence on resignation, the Party continues to acknowledge him as the General Secretary of AICC. 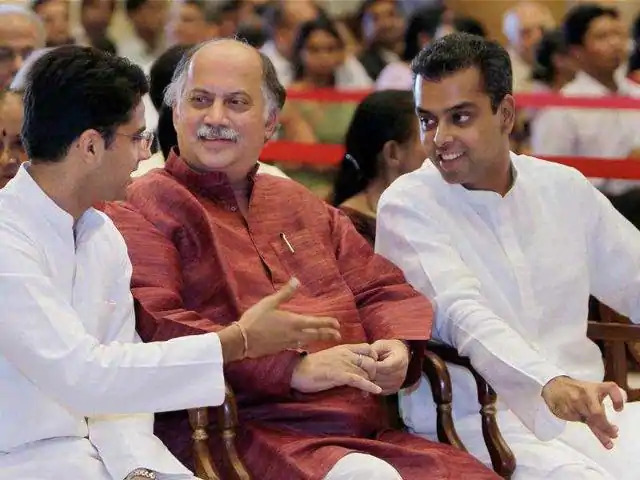 Kamat was an Advocate by profession,He was a Commerce graduate from the RA Podar College in Mumbai and also had a law degree from the Government Law College in Mumbai. Gurudas Kamt was born on 5th October 1954 in Ankola village Distt.North Kanara(Karnataka).his father’s name is Shri Vasant Anandrao Kamat.He got married on 11th may,1981 to Smt. 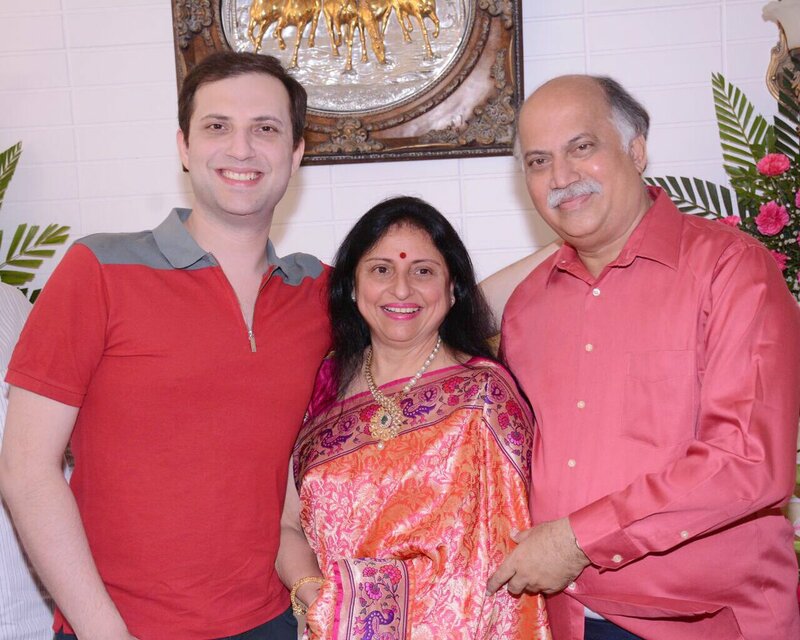 Maharookh Gurudas Kamat with whom he has a son whose name is Sunil and he is a doctor, an intensivist and a Fellow by profession at Sloan kettering Memorial,New York City. 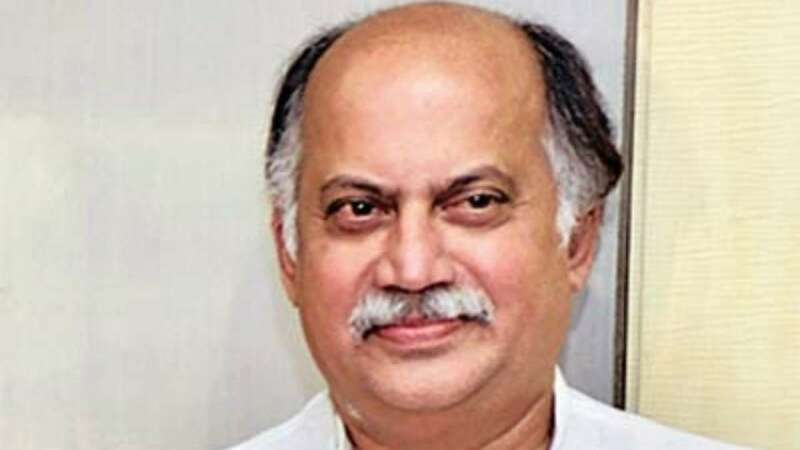 Gurudas Kamat ,Senior Congress leader and former MP passed away at a hospital in Chanakyapuri in Delhi on Wednesday 22nd August in morning after suffering from a heart attack. He was 63 years old. 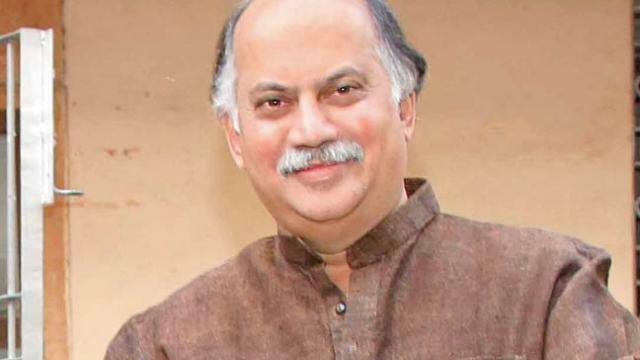 Gurudas Kamat was an Indian politician as well as a senior politician from grand old party Indian National Congress party.